Where will Egypt go as oil prices fall? 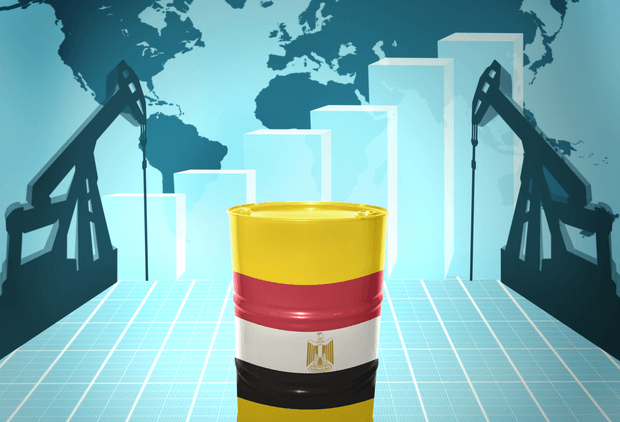 International oil prices are heavily declining in the Fiscal Year of 2014/2015 – how is Egypt affected economically? Dcode for Economic and Financial Consulting published an infograph explaining the short-term impact of the decline in oil prices on the Egyptian economy. It looked at the balance of payments, Energy subsidy bill, inflation and economic growth. It stated that the real economy, fiscal accounts and price levels will improve in the short term; however, external accounts are likely to be affected negatively. This depends on whether the “projected lower imports bill would surpass the expected decline in remittances’ inflows, tourism receipts and GCC inflows”. Net oil trade balance will improve, remittances from the GCC-region could be affected negatively, the number of Russian tourists might decline and the Foreign Direct Investment in the oil and gas sector might be adversely affected. As for the energy subsidy bill, Dcode exclaims that it would decline by EGP25 billion. Lower oil prices would reduce shipping and transportation cost for imported goods, which might lower domestic inflation. On the other hand, the negative implications expected on the Balance of Payments could pressure the Central Bank of Egypt to become more flexible with the EGP/USD rate. The consequent devaluation could lead to higher inflation. Declining oil prices could also lead to lower cost of production, and hence, higher production and capacity utilization and output levels. For more information, check the infograph here.